The times, they are a-changin’. And, in the city, they're changing even faster than usual. 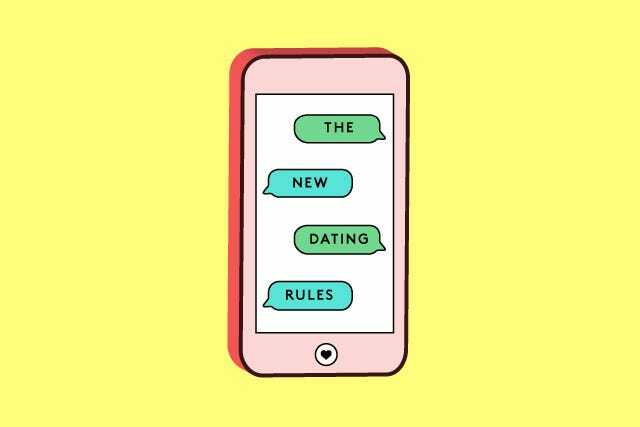 Our hyper-distracted temperament, grass-is-greener FOMO, and impatient demands to get everything, like, yesterday are rewriting the rules of dating quicker than you can say "swipe right." What was once an afternoon (fine, a lonely Sunday evening) spent trawling OkCupid is now a five-minute Tinder blitz during a treadmill run. What was once speed-dating is now a "pheromone night" spent cautiously sniffing strangers’ T-shirts. Playing it cool is over. Multi-dating is at an all-time high. Boundaries are being crossed, rubbed out, and re-drawn. It’s a brave new world in which finding a date is as easy as ordering a pizza — although not always as satisfying. In the city, we’re all very busy, and time is the most precious of all our assets. We command instantaneous communication, real-time news, and 24/7 information, and our dating attitudes now reflect the same warp-speed principles. It’s no coincidence that so many of our Tinder profiles declare that we’re not looking for a pen pal; we’re looking to get to the point, because we don't have time to waste. Playing coy has become old news. With a social-media-enabled world out there offering new matches and distractions, waiting three days, or even 24 hours, to reply to a text is as antiquated as sending a carrier pigeon. Even people raised on a confused diet of Germaine Greer and The Rules are fully embracing this new direction. Want something? Go get it. That doesn’t make you desperate; it makes you empowered. It might be a more business-minded approach, although that needn’t be a bad thing. Rachel MacLynn, MD, founder of exclusive matchmaking agency, The Vida Consultancy, cut her teeth as a business psychologist and incorporates that ethos into her workings. “Finding a partner is a goal. You need to really define what that goal actually is. Otherwise, it’s not going to work,” she told us. What does all this newfound tenaciousness mean once you’re actually on your date? Well, whatever you feel like. It's up to you and no one else to decide how or where you choose to end the evening. 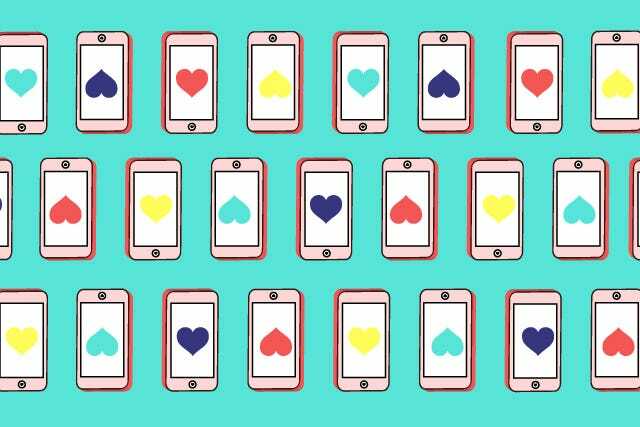 Whether it's IRL, online, or mobile, multi-dating is the new normal. Be prepared to be one of, if not many, then at least a few. (But, you’re a city mouse and totally adept at multi-tasking, right? You’ll be fine.) Location-based apps, like Coffee Meets Bagel, have expanded the pool of possibilities and created a previously unexperienced ease. You don't just have to handle people simultaneously; you also should balance the platforms used to meet them. You could choose to catch up with friends on group dates organized by sites like Grouper. Another option is the growing number of quirky dating events (perhaps an extension of our readily-bored mindset). Pop-up speed-dating is now a thing (Last Night A Speed Date Changed My Life is worth trying based on the name alone). There are pheromone nights, during which T-shirts that have been worn for three days are bagged up and smelled by prospective suitors. You could try Shh Dating, one-minute speed dates that rely on non-verbal communication. Or, there are Dating in the Dark events if you're not afraid to meet your future paramour in total darkness. Use your time wisely, and cast your net wide. One thing’s for sure: You’ll never be bored. Use your profile to stand out — as yourself. Profile pictures featuring a sedated tiger/elephant/unicorn? The first 60 of those we saw were cool. Kate Taylor, Match.com’s resident relationship expert, says, “Use summery photos. Recent research showed that these were seen as more attractive than wintery ones.” But, please, no abs selfies or group photos — which one are you for goodness' sake?! Think about what you want vs. what you actually need. Using your phone to search for an exact replica of Channing Tatum in Magic Mike may sound like a good idea, but you still need compatibility to back it up. There might be a fast-forward button for finding your Tinderfella or Tinderella, but there’s no shortcut to actual love. The diversity of the city means that everyone has vastly different takes on acceptable behaviour. Someone being rude? Get up and leave. Someone read The Game one too many times? No time for negging, thanks. Someone sending you unsolicited genitalia pics? Block, baby, block. That’s what that button’s there for. Be honest with yourself, and remember who you are. Don’t lose your sense of self, start cancelling plans with friends, or carry on seeing someone who makes you feel bad. Every cliché you’ve ever known should come into play at that point. Life’s too short. Every cloud. Plenty more fish. And, one new one: Tinder is the night. Now, get out there and own it.